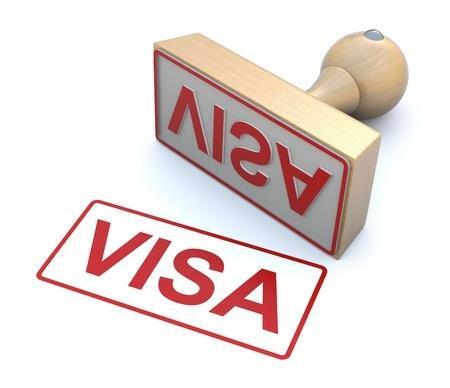 I would like to inform clients interested in obtaining an H-1B visa that USCIS (United States Citizenship and Immigration Services) will begin accepting new H-1B quota-based applications starting on April 1, 2015. The earliest start work date will be October 1, 2015. USCIS experts are predicting that they will receive more petitions than the H-1B cap during the first few business days of April, suggesting that a lottery is likely. The H-1B visa is a non-immigrant visa that allows United States companies to employ foreign workers in specialty occupations that require particular expertise in specialized fields, including medicine, mathematics, science, engineering, and architecture. Under the visa, a U.S. company may employ a foreign worker for up to six years. The job must meet certain criteria to qualify as a specialty occupation and the intending employee must also meet certain background eligibility requirements. The Shulman Law Group will post updates regarding any new information that emerges from USCIS about the H-1B visa process. Since these applications are highly time-sensitive, it is critically important that interested foreign national candidates and/or potential employers schedule a consultation appointment as soon as possible to discuss the specific requirements for the H-1B visa and begin the process of preparing the petition in order to identify and assemble crucial documents needed from both client and employer alike. Consulting with our law firm will additionally help intending employees understand their options if they do not meet eligibility requirements for the H-1B visa. For example, our team of immigration lawyers may suggest consideration of the L-1 visa which would be fully explored during a comprehensive consultation appointment.